The LCD projectors are a modern upgrade of the slide projectors. 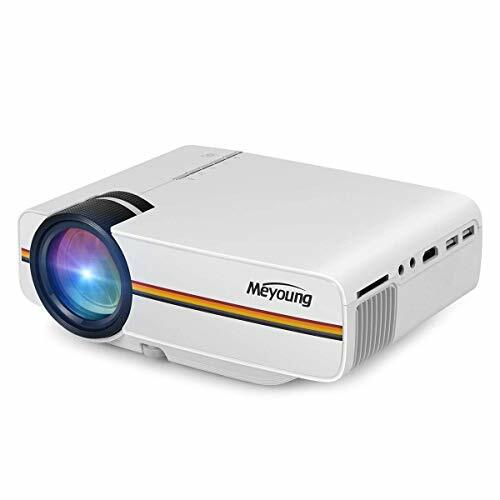 With a small and coloured LCD panel placed before a bright lamp with the input source like DVD, VCD, or computer, the best LCD projectors are suited best for multiple purposes like for office meetings, watching movies at home, giving educational presentations in a college, etc. 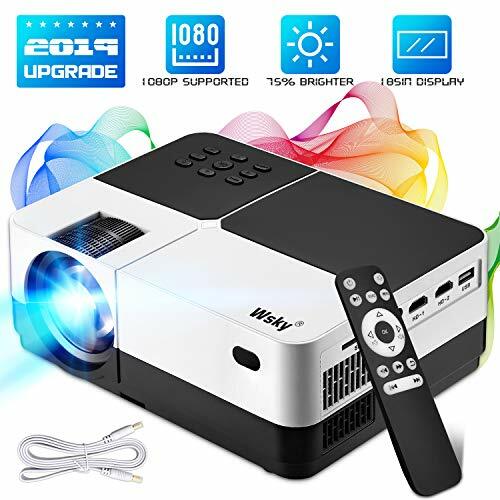 Compares to DLP projectors, LCD projectors are bit heavy, but if need an LCD projector that you can carry with you for giving presentations at different places, then companies like Epson, ERISAN, Taotaole, etc. have launched portable LCD projectors as well that weigh around 3 to 8 pounds. You can buy some of the best LCD projectors by keeping in mind a few points. One such point is the resolution and remember that more resolution will cost you more as it plays an important role in deciding the display quality. Your need will also play an important role in determining the resolution required. 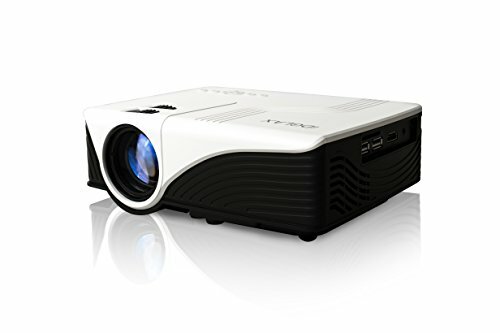 Another important factor an LCD projector is the light output, which depends on the lumens and its ratings. A higher lumen rating will ensure a brighter light output. 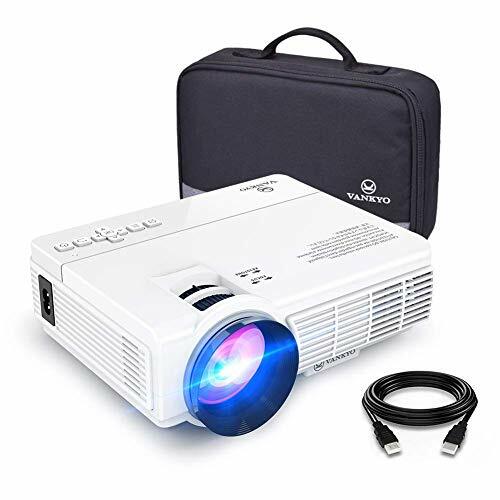 A projector with 1000-2000 lumens will suffice for a classroom while for a big conference room, the projector should have 2000-3000 lumens at least. LCD projectors have a better sharpness and perform better with low resources, and this has been the sole cause of why they have come so far against the traditional DLP projectors. We came up with five best projectors that have been listed above and it’s time you knew more about them. Basically, the entry level LCD projectors are single-chip and have quite a basic display. 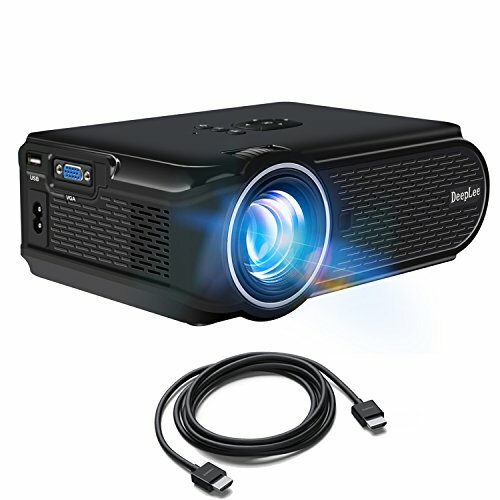 The two entry level LCD projectors on the list are DBPOWER T20 and CiBest GP90. In terms of brightness, while the DBPOWER T20 has 1500 Lumen count, the CiBest GP90 has a luminous efficiency of 3200 lumens which means same brightness level of that of a 3200 lumen projector. The Contrast ratio offered by the T20 is 1000:1 and has quite a positive effect in enhancing the picture. The CiBest GP90 delivering the brighter picture has a 3000:1 Contrast ratio. Both the projectors support up to 1080p. But if we talk about native resolution, the 1280 x 800 of CiBest GP90 beats the T20’s 800 x 480 any day and also creates lesser pixelation when stretched beyond. Connectivity is not an issue in any of these projectors and additionally, the T20 is blessed with MHL support which means somehow, even with a lesser price tag, it offers better connectivity. Epson PowerLite 1781W steps up things a little bit and has 3LCD projection for sharper and more defined picture than that of an LCD’s. Extend its ability using the many ports and extension options it offers, wireless connectivity being the most appealing one. With 3200 lumens, this projector claims a pretty good spot among the affordable 3LCD projectors. And with a Contrast ratio of 10000:1, the picture feels more drenched in colors. Offering a WXGA resolution of 1280 x 800 and 3x higher color brightness, this is the absolute combination you need for watching movies. Above the $1000 mark, you have Epson Home Cinema 3100 and Epson HC1450, both of which features 3LCD projection. On the basis of lumen count and contrast ratio, Epson HC1450’s 4200ANSI and 15000:1 wins against the Epson Home Cinema 3100’s 2600ANSI and 15000:1. The much needed MHL connectivity can be found in both the projectors along with HDMI, USB A and B, LAN, VGA, Audio out and RS 232 ports. Apart from that, the Epson Home Cinema 3100 also features 3D projection.